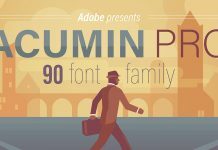 Adobe Photoshop header stationery scene generator. 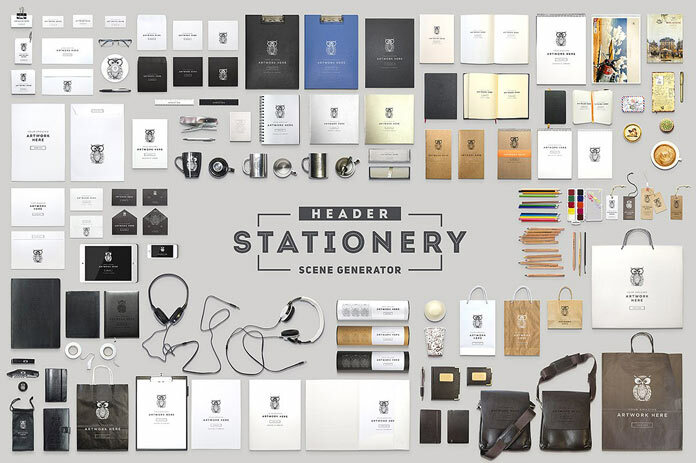 An extensive brand and stationery scene generator for Adobe Photoshop. 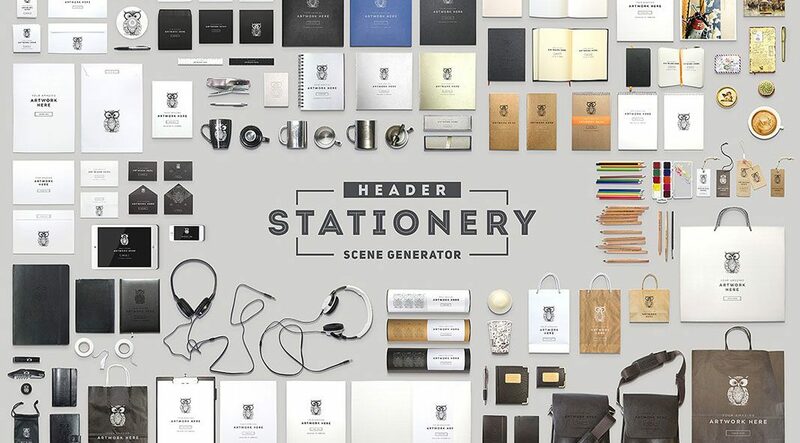 Today I want to present you another useful header stationery scene generator. 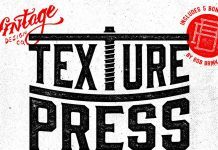 Published by Yurii Panasyuk of ItemBridge, the set contains of 116 fully separated elements as well as 25 ready-to-use scenes. 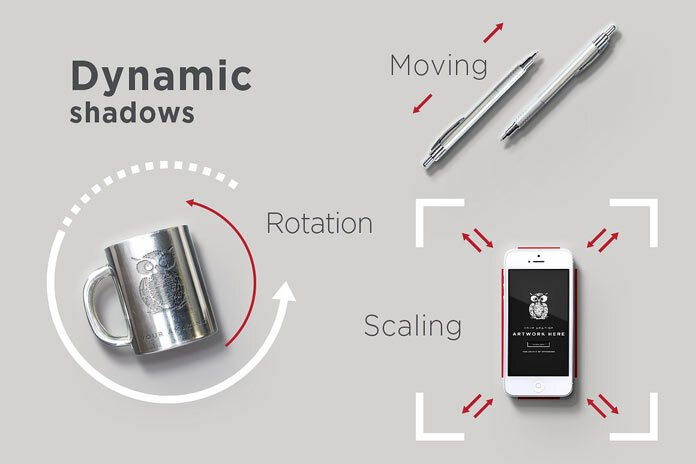 All items are based on real photos using dynamic shadows. Thanks to the high resolution, you can move, rotate, and scale each object without loss of quality. Feel free to get more details about all features and options below the image or click on the following link to purchase the complete mock-up collection. 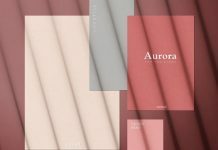 You can download the set for low budget on Creative Market. 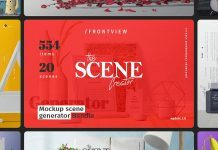 Photoshop header stationery scene generator. The Adobe Photoshop header stationery scene generator is equipped with 116 objects based on fully separated photographs in high resolution. 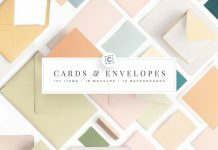 You can create your own branding and stationery scene or choose one of the 25 pre-made stages. Just drag and drop any item you want, add your text and design to your scene and you are done. The PSD files are well organized with layers and folders. Included photo filters and global light will help you to create natural scenes in no time. 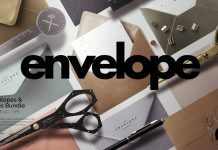 The set consists of a variety of different objects such as letterheads, envelopes, business cards, headphones, pencils, CD envelopes, notebooks, clipboards, office tools, glasses, brushes, boxes, cups in different views, among others. Please note, the header stationery scene generator requires Adobe Photoshop. 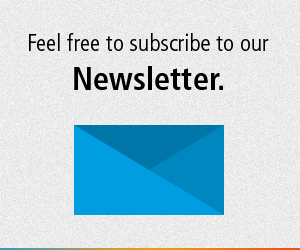 You can get the latest version from the Adobe Creative Cloud website, just check it out here. 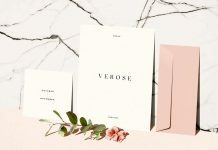 If you are interested to purchase this useful Photoshop stationery scene generator, just follow the link below. 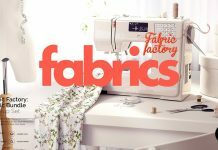 The complete set is available for download on Creative Market. 116 elements of brand and stationery materials. 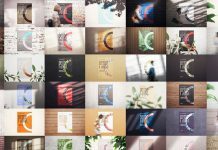 Get the set on Creative Market.